Posted by Editor at 7:12 PM . 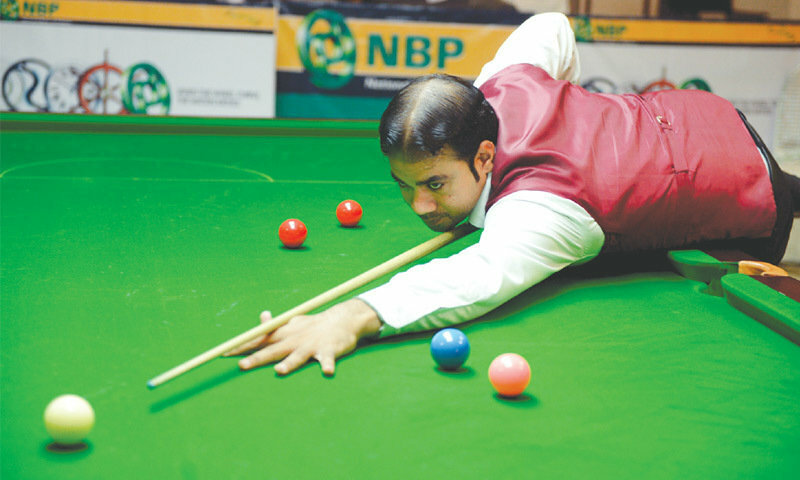 Muhammad Sajjad, one of the most prolific cueists of the country during the last one decade, has sounded confident about regaining his top form and recapturing the titles having slipped out of his hands during the current year. 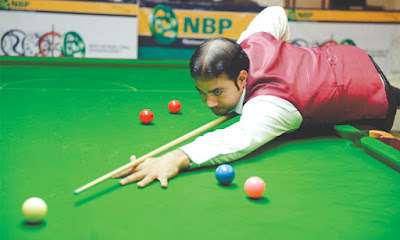 The three times national champion and who has remained the runner-up in both the World Championship as well as the Asian Championship, was reacting to his early elimination in the 10th NBP Ranking Snooker Championship 2018 being staged at the NBP Sports Complex in Clifton, Karachi on August 9. 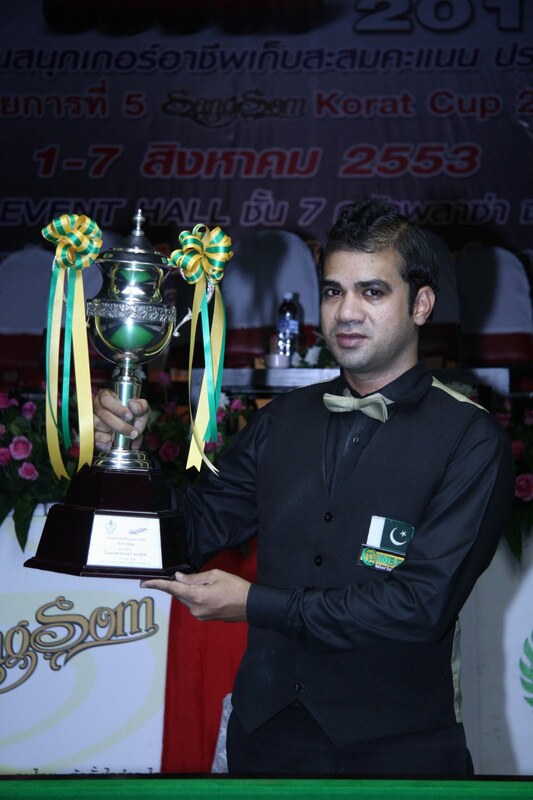 Sajjad, having clinched the National Championship in 2008, 2010 and 2017, failed to force his way into the knockout rounds of the second national ranking event of the year which may not allow him to participate in the third and final competition of the year due to be held next month. “By the look of things I am unlikely to qualify for the upcoming ranking tournament in September. 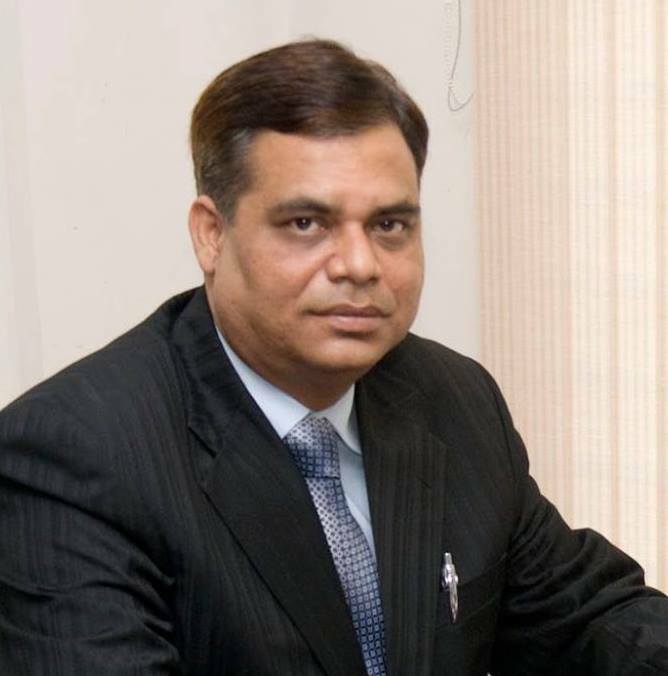 Neither do I stand much chance to be given direct entry in the next year’s National Championship for which I will be required to qualify by playing and performing in the Punjab Cup,” he remarked in a brief conversation after succumbing to yet another defeat in the last league outing of the ongoing NBP Ranking Championship. “Indeed it has been a nightmarish year for me at the table. But this is not going to be the end of the world for me. I have enough belief in my capabilities to bounce back and reclaim the trophies,” he said. “As far as this particular tournament is concerned, I just couldn’t recover after been hammered in straight frames in my opening game. 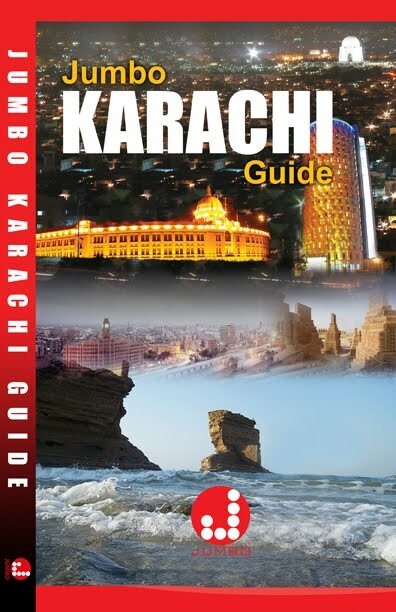 But such things do happen in every athlete’s career and I am not too perturbed about it,” the 32-year-old Sajjad, hailing from Punjab’s city of Sargodha, shared. When inquired about the decline in his form leading to inconsistency and failure, he reckoned that one of the reasons could be the changes in his style of play which he had brought about by watching some of the top cueists of the world. “Probably that proved to be my undoing and I was unable to gain the usual command over my game. Therefore I will revert to my original style of play which had earned be laurels and medals,” he added. He didn’t consider the young and emerging cueists of the country as major threats to him in future. Neither did he feel threatened by the vastly experienced hands in the circuit. “The youngsters are talented but I have the skills and the confidence besides the experience to take them on. I am capable of defeating any cueist, irrespective of his name or reputation,” he asserted. It may be recalled that Sajjad, acclaimed for his potting and break-building abilities, had gone down fighting 7-8 to Yan Bingtao of China in the epic final of the IBSF World Snooker Championship in 2014 while he was also the runners-up in the Asian Snooker Championship 2010 having lost to Issara Kachaiwong of Thailand in the final.